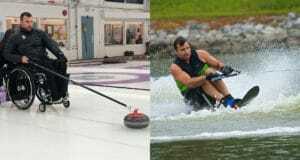 Jon Thurston is mastering his abilities on both ice and water. The Dunsford, Ont., all-around athlete has his bases covered when it comes to the variety of sports he plays. 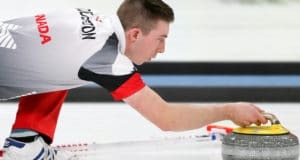 His openness and involvement in all sports present him with the unique opportunity to represent Canada at a world championship in two sports this year. 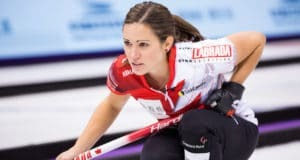 This week, John sits down with Selena Sturmay, the first junior ladies’ skip to go undefeated at the Canadian Juniors since Rachel Homan did it in 2010 and only the fifth ladies team to ever do so at a Canadian Juniors. 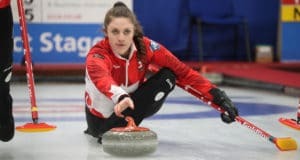 Selena also won the Alberta Juniors in 2016 as well as the 2018 Usports Curling Championship and she’ll be heading to the Winter Universiade this year representing the University of Alberta. 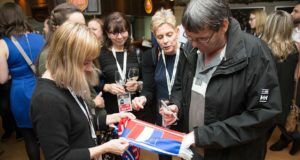 It started as a suggestion from a club curler in Ontario and now it’s spreading to Member Associations across the country. 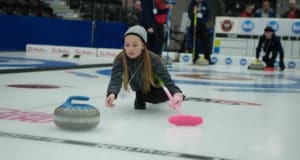 The Curling Canada Hit Draw Tap competition for kids is hitting the big time, including showcasing a couple of provincial finals in front of the crowd at both the Scotties Tournament of Hearts in Sydney, N.S., and Tim Hortons Brier in Brandon, Man. 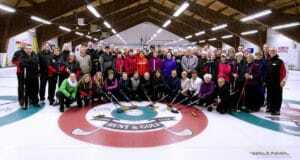 When the 2018 Travelers Curling Club Championship wrapped up last weekend at the Miramichi Curling Club in Miramichi, N.B., the event’s success resonated far beyond the hard-won medals on the ice. 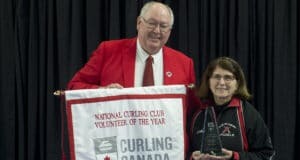 This week, John sits down with the newly-minted Laura Walker (formerly Crocker), a Canadian Junior Champion, World silver and bronze medallist in Juniors and Mixed Doubles, respectively, and the first-ever winner of the Curling World Cup in Mixed Doubles, with her partner Kirk Muyres. 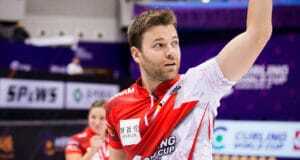 Laura’s set to debut a brand-new squad this season, featuring a team of seasoned vets in Cathy Overton-Clapham, Lori Olson-Johns, and Laine Peters, as well as adding events to her Mixed Doubles calendar. 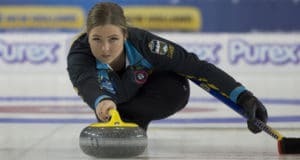 This week, John sits down with the well-travelled Kaitlyn Jones, who has curled in five provinces and had the most success this season in Nova Scotia, winning a World Junior championship with her squad of Kristin Clarke and Karlee and Lindsey Burgess. She’s won several provincial titles at the junior and U-18 levels, and will look to repeat next season. 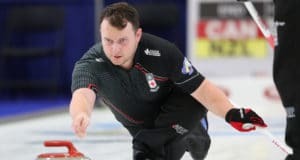 This week, John sits down with a junior curler who has done a lot of great things and hails from the small town of Fort St. John, British Columbia, Sterling Middleton. 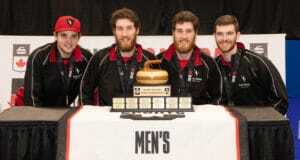 A Youth Olympic gold medallist, two-time Canadian Junior Champion, a World Junior Champion, and most recently a Canadian Collegiate Champion, Sterling’s record to this point has been, well…pretty stirling.